The era of digital marketing has changed at a greater extent so far. This revolutionary change in the platform has also been reflected across the e-commerce business ventures globally. When I am talking about e-commerce, a number of things are revolving across my mind including a website, products, information, payment gateway and a lot more as well. But this is not as simple as it seems. The year 2013 probably is going to be entirely different from the past years and thus e-commerce should also be contemplated using a more precise mirror. In order to live a dream to have millions of customers and handsome bucks in return, you have to adjust your e-commerce road-map with SEO measures. Let me tell you some points that will help you to reconcile your strategy in the months to come. An e-commerce website is apparently the most important component of your business setup. Thus, make sure that you design and develop a website having user-engagement in mind. Trust me geeks, a website without users is nothing but a dumping ground of images and text. So, keep in mind some pre-requisites before paying a hefty sum to your web development service expert. Remove clutter and ensure any process to finish in a few steps. I am talking about your 'sign-up' process. Don't think that panda will give you a clean chit if you are an e-commerce venture. Since, a website like yours comprises of text and images, Panda treats you in the very same manner it does treat others. If you focus too much on advertising, you will end with nothing but a kick by the boss 'Panda update'. So, keep an eye on your text you write. Offer unique description for different products. You may also add a blog with fresh content to your site if you need buyer attention and quality links. Excess of anything harms a lot so does keywords in your web pages. All you have to create a page with decent keyword frequency to give your website a push in Google. If you stuff keywords in the page components such as Title, Description, ALT and Content, you invite Google penalty. Don't let assume Google that you have written this text more for search engines and bit for the user-engagement. If you stuff the keyword into your title, description, content, ALT tag, and excessively interlink all of your pages, it becomes clear to Google that your site is built for search engines, not users. Story is pretty clear. The focus has now shifted on useful information and authenticity of the web pages on your website. The buck stops here. There is nothing greater than using the social signals all across the social networks and decide the manner in which you want to incline the strategy. 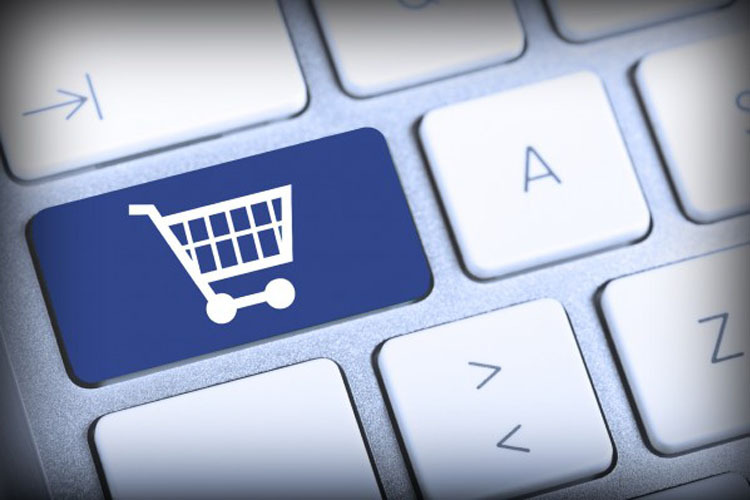 E-commerce business is all about the user, user and user. Take the massive advantage of Facebook, Twitter and Pinterest. These are the best platforms where you can use tools for customer retention, reputation, and engagement. If you willing to know more about the strategies you should place to win the social networks, visit our social media marketing page. In order take your e-commerce venture on greater heights you need to think differently. Keep these things in mind. 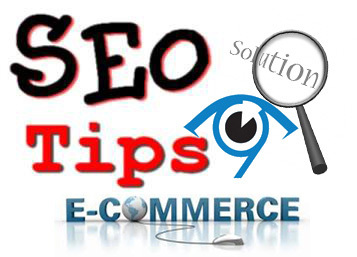 If you are planning to launch your e-commerce venture, make sure your website fulfills all its SEO requirements. It is the only way that will attract more buyers for your services. Fix it in your mind that no visitor traffic means no business at all. SEO is all about the methods of increasing the number of targeted visitors of a site.Ecommerce websites with relevant information that viewers are looking for tend to achieve a higher ranking. More customers mean more sales and therefore greater profits, so make sure that you have a website having visitors angle in mind as they will give you the final verdict.